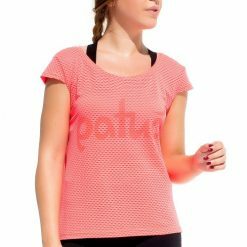 For those who must have a good workout, Guarita T-shirt is the way to go! 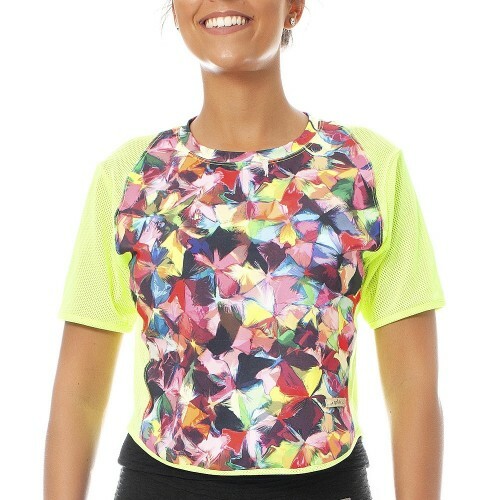 It´s a T-shirt made of style, very feminine, modern, and perfect for sports. For those who must have a good workout, Guarita T-shirt is the way to go! 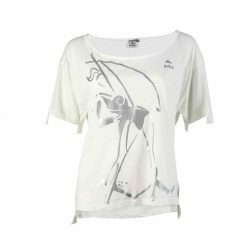 It´s a T-shirt made of style, very feminine, modern, and perfect for sports. 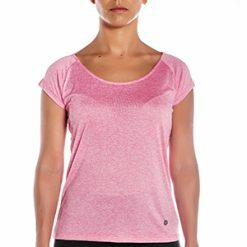 Its lightweight fabric allows the body to breathe freely. It´s comfortable and gives you freedom of movement. Its prints are unique and exclusive due to the positioning of the fabric at the time of cutting. Check out Candeias sweatshirt, Saquarema and Jeri legging for a perfect match.